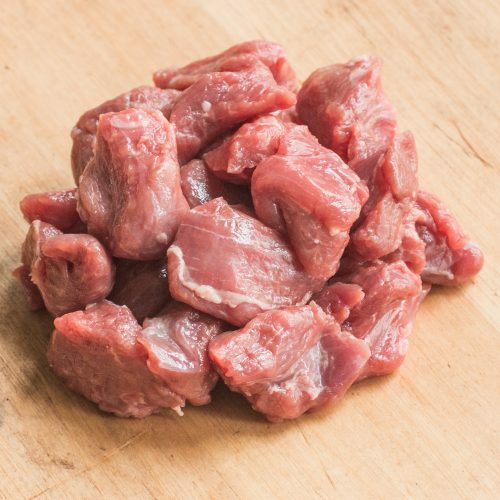 Lamb stew meat is a great gourmet, healthy, natural treat for your special dog. Lamb meat is the go-to meat for dogs with sensitivities and allergies to other meats. 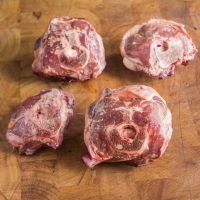 Unlike most lamb meats our stew is only from our premium lambs. 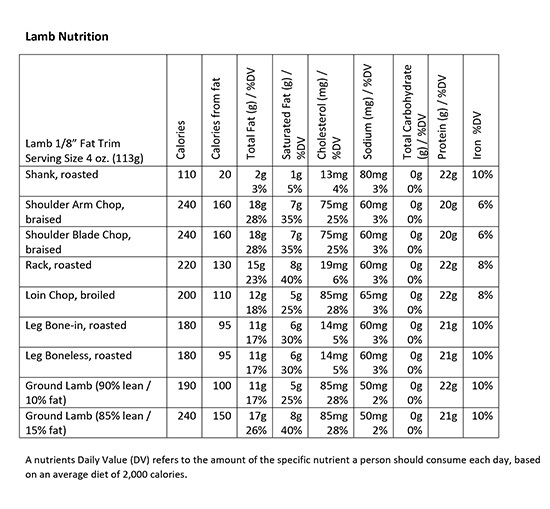 It is never mixed with the meat from other lambs or meats. Harvested under USDA inspected for you and your dog. 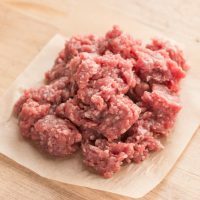 Meat pieces will vary in size and fat content. 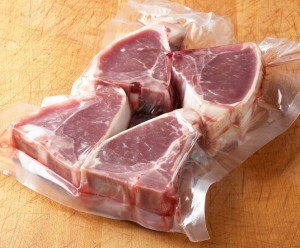 Keep refrigerated or frozen until ready to serve and wash hands after handling. 100% grass fed with no additives. 1.76 lb (800 g) packages.